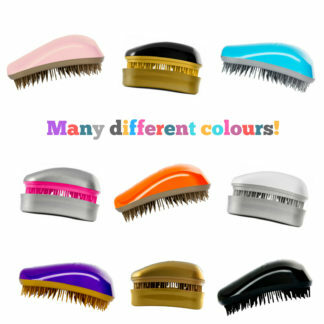 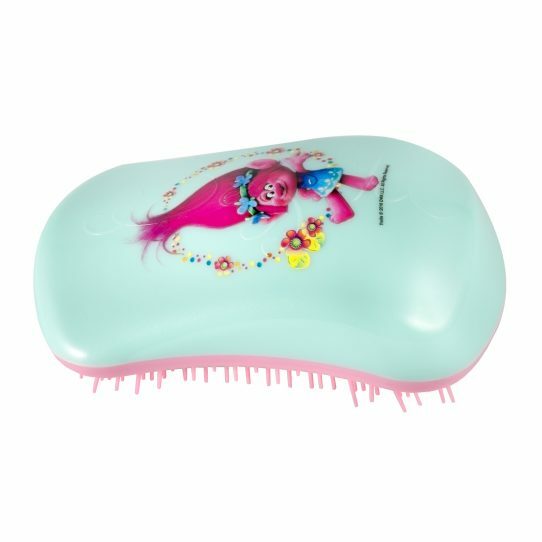 Dessata Trolls is a brush that detangles your hair smoothly, without pulling or breaking it. 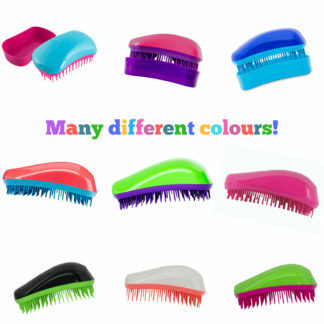 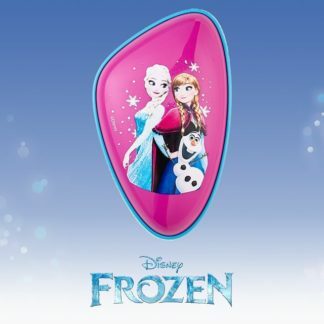 It’s perfect for children, forget about tangles and hard times! 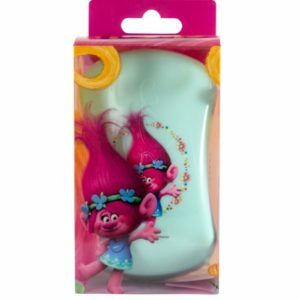 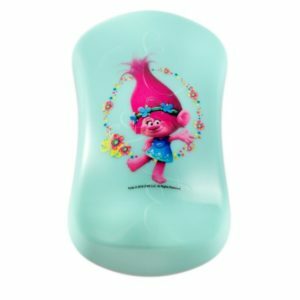 With their favourite character, Poppy from Trolls, this brush will be their favourite one.